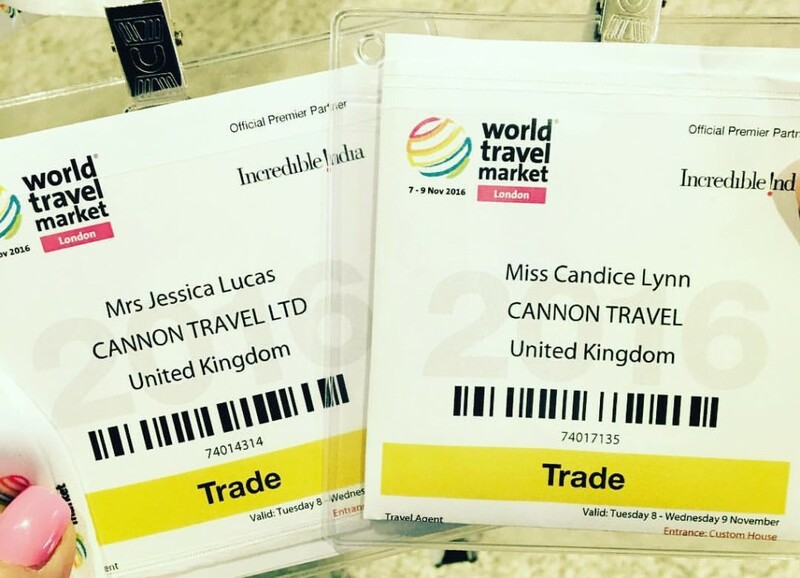 This was my first time at the World Travel Market and if you are connected in any way with the travel industry you should definitely visit! The World Travel Market has a very busy atmosphere and the destination stands are spectacular. Every corner of the world is represented in this huge event. There were many highlights but for me the main highlights included the tech talks which were very interesting and virtual reality goggles which gave you a real feel of the destination whilst standing still. As a note for next year, is to plan what you want to see and make a plan for the day. 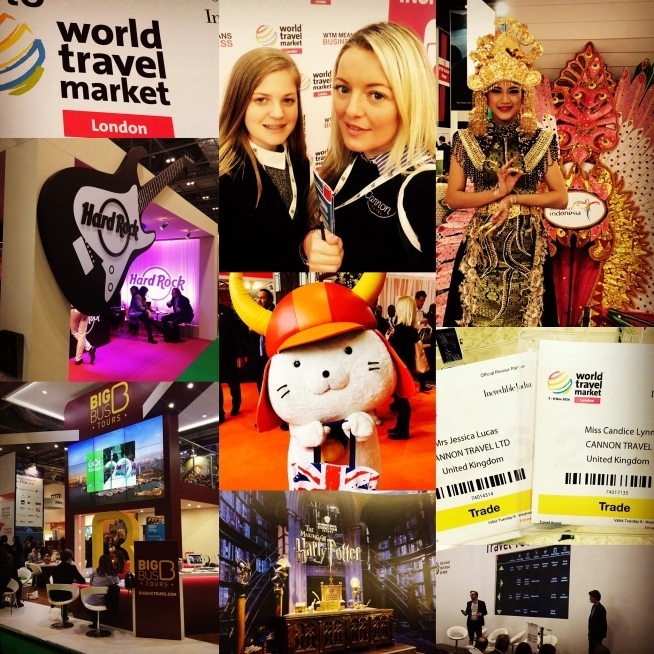 I would definitely recommend visiting the World Travel Market 2017!